You've all no doubt heard me say on numerous occasions how much I love this time of year, and whilst that is true, once Christmas is over and all the festive decorations have come down, the world can look a little bleak and dreary. With dark mornings and nights as we commute to and from work, it's easy to feel a little gloomy. One way you can pull yourself out of your post Christmas slump is to throw yourself into a new and exciting project. It's always healthy to have a goal to work towards as it can give us a sense of purpose. Your garden is probably one of the most overlooked aspects of your home during the Winter months and it's no real surprise. What with the dire weather and lack of colour, most gardens tend to look a little dull until Spring arrives, so why bother? But what if I told you that you could turn your garden into your very own Winter wonderland? A place for you to enjoy all year round. As many green fingered readers will know, not many plants will produce or add colour in the colder months so the trick is to plant in advance if you still want to have a colourful garden during this period. This guide courtesy of Sloane and Son's shares tips on not just adding colour to your garden during the colder months, but also on how best to organise it. 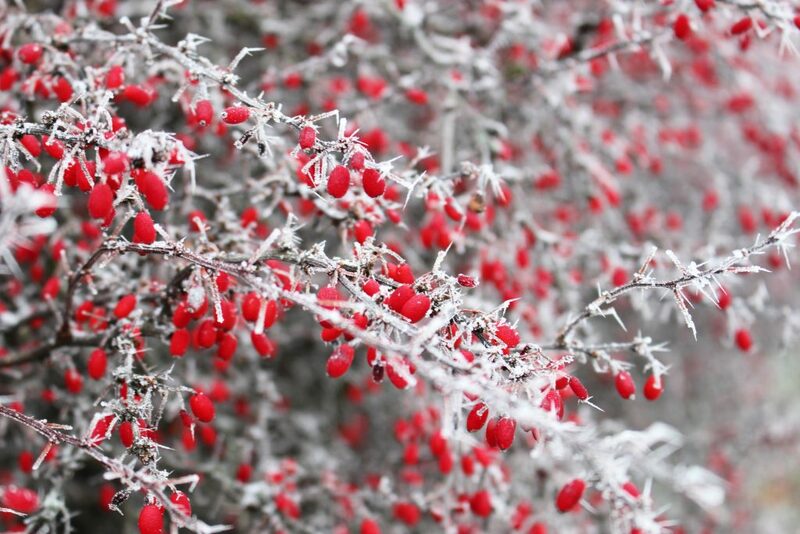 You'll also find different garden designs and flowers that prosper in Winter. Don't forget you can add colour to your garden in various ways and not just with plants. 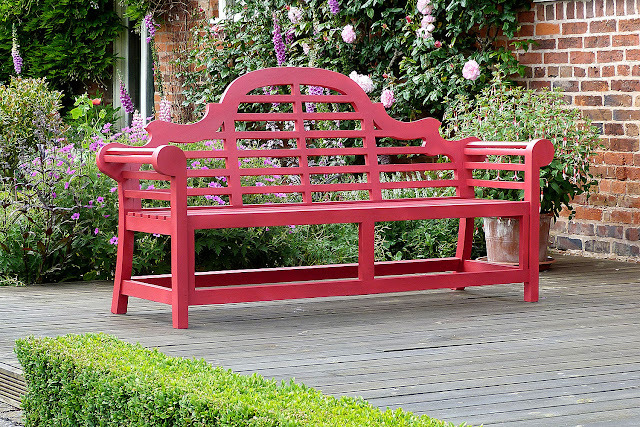 Colourful garden furniture is another way that you can really bring your garden to life.